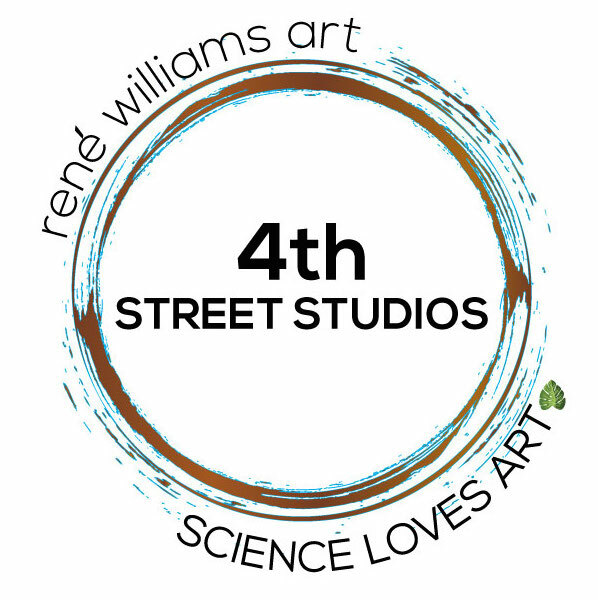 This summer is BUSY at the 4th Street Studios! The "Studios" include an art studio, a barn and a greenhouse. We are getting construction done before the snow falls, beginning new science, art and gardening collaborations that are community based, and having fun hosting children groups (and even traveling) so we can experience art and… Continue reading Summer at the Studios!